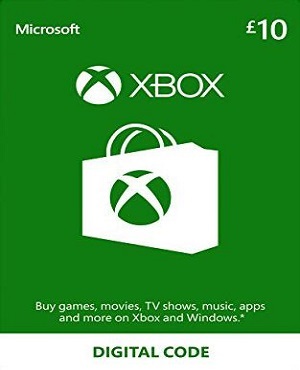 XBOX GIFT CARD (US) 10 USD region USA. 4. Next, Redeem Code -> Next. We are looking for wholesale buyers!